Joburg Fringe 2015 Online Submissions! This year we have a first! We have set up an online submission page on our website joburgfringe.com to simplify the procedure. and in ntaa you're in. ARTWEEK JOBURG 2014 info which VANSA takes to print end of June. for 3 more days as of today 19th, 20th and 21st of June. Contact us via our website to arrange delivery. Those artists who have already delivered their work to the Berlin adress, please ensure that you email all your documents to us ASAP, ie high res scans, biography and proof of payment. We invite you to submit artworks for the seventh Joburg Fringe. * there will be a personal drop off and collection point in Joburg and Cape Town - to be announced. * artist’s readable name on the reverse side of the artwork and signature if you wish. * participating artists agree that the Joburg Fringe may use their work for advertising and media purposes related to the Joburg Fringe. * artists to be aware that pins may be used to hang their work. * galleries and collectives who submit work must have signed consent forms or acknowledgement from their artists that they have their permission to exhibit on the Joburg Fringe. * we will try to help promote and sell the work throughout the show, although the artists presence is always welcome and beneficial. * Joburg Fringe takes 25 % commission of any work sold. 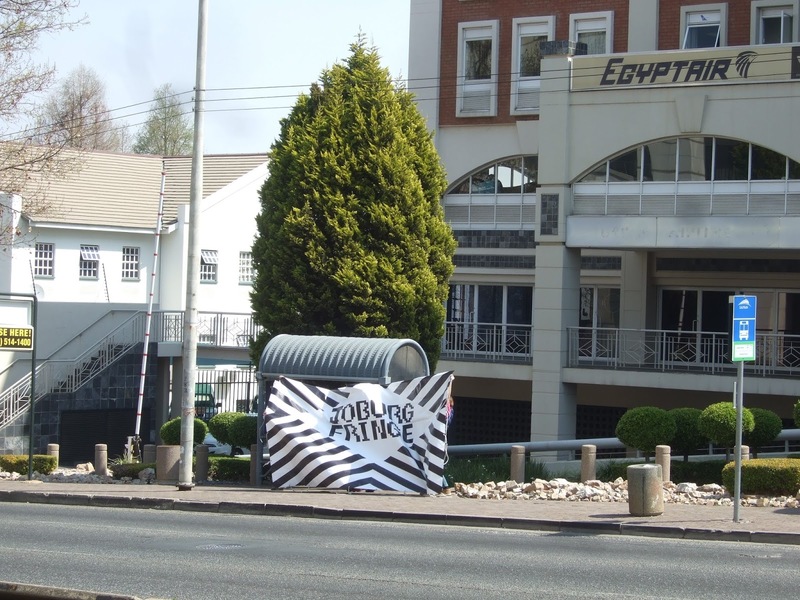 * we will handle the artworks with care and respect, however Joburg Fringe is not liable for any loss, theft or damages that might arise directly or indirectly as a result of transportation and exhibition. and ensure that they reach us no later than Monday 21 July 2014. 1. High res images of the artworks submitted with the artists surname + title of the work as the image name. 2. Word document with full captions of each work including: artists name, title of the work, year, medium/ material/s, measurements in cm (height x width x depth), edition if necessary. 3. CV or biography, these will be used for our press purposes, please note that we will not edit or correct text. The handling fee includes admin, exhibition space, hanging, lighting opening party invitations, flyers and an online catalogue. We will issue you with an invoice. As always many thanks to our sponsors, interns and volunteers for helping to keep the Joburg Fringe affordable for artists. We look forward to seeing your works! 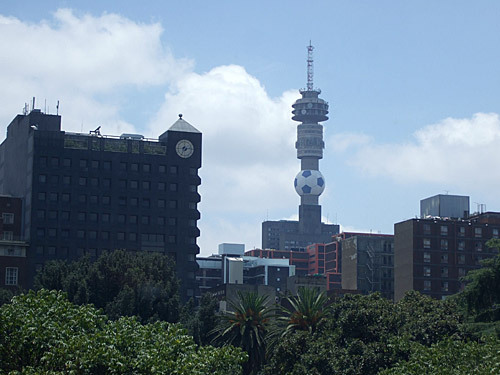 Venue for this year’s Joburg Fringe to be announced soon. come and dance whilst supporting our good cause which is to support the joburg fringe which needs money to pay the pumpkin and the snazzy slippers so she can entice the big gallerists, big dealers and big spenders in sandton to make her aquaintance... and be sure to visit us in back in Braamies next year! Linda Givon, Melissa Mboweni and members of the Joburg Fringe will make up this year's jury.